You’ve spent a considerable amount of time planning an awesome night for your guests. Now let them know what’s in store for them. Who knows? They might even stick around until the end if they know what you have prepared as entertainment late into the night. 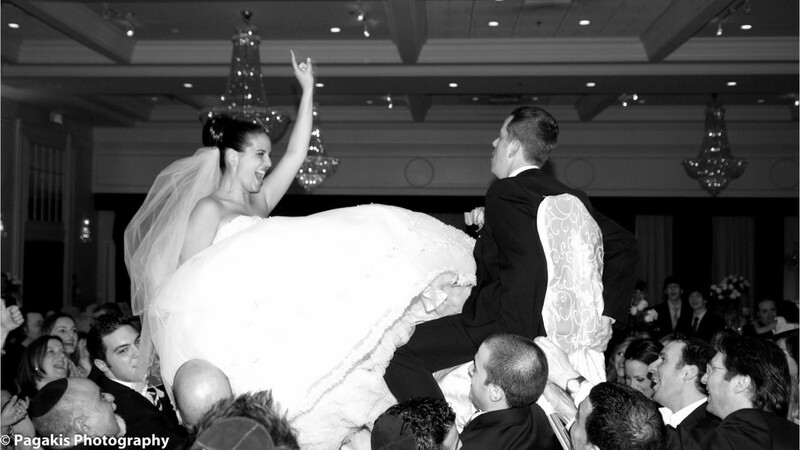 We have come up with a few ideas that will make it easy to entertain guests during cocktails and the wedding reception. During cocktails, we are all used to seeing waiters serving entrées, a photographer or even a table with a wedding guest book. Why not go for a goofy waiter as “covert” entertainment? An actor dressed very much like the other waiters, but who always messes up, trips, and so on. This will undoubtedly have your guests talking and wondering what’s going on with this character. It will make people laugh and make conversation easier among your guests. If you have decided to go with a DJ for the reception, play a few jazz tunes to create a cocktail atmosphere. You can even choose to play some classic pieces, to the delight of all your guests. If you expect cocktails to last more than 45 minutes, set up a guided tour for your guests by boat or bus. Guests from out of town, and even locals, will enjoy discovering the area. Why not have your guests share a “pearl of wisdom” with you? Set up a video camera and ask people to sit and share their best wishes or advice for you to enjoy as a memento for many years to come. You can even ask a professional to do the final editing. If the families of the bride and groom are from different cultural backgrounds, take advantage of this precious moment to have both families discover the other’s culture. You even have several options here: tasting of typical dishes, folk dance performances, etc. 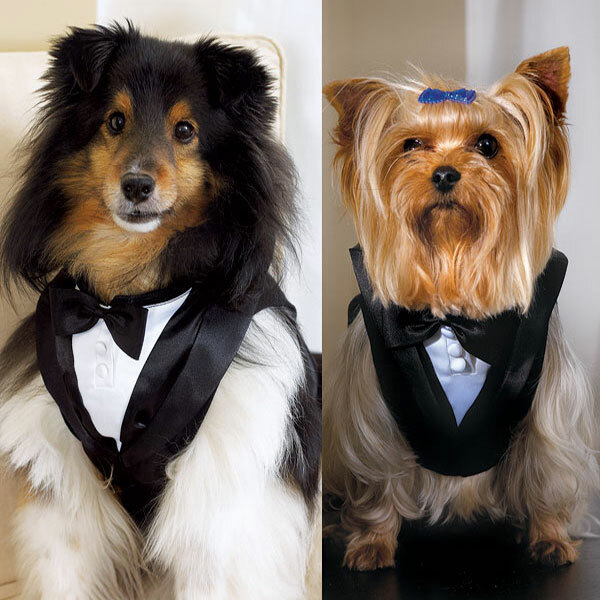 Dress your house pets in style and let them walk down the aisle with you. You’ll make everyone smile while sharing this special day with them. Provide great entertainment for cocktails by hiring bartenders who can juggle bottles and shakers with an acrobatic flair. This will attract more people to the bar, ensuring unique entertainment for your guests. Another great way to get more bang for your buck at the bar. Guests always love performances by professional artists. Be it a caricaturist, a magician, a stand-up comedian or even circus performers, add a touch of magic to your night. Don’t forget the kids, though, and hire a clown for children’s entertainment. Some couples will opt for a cake buffet during the evening with a variety of pastries, cakes and even chocolate fondue. Others will cater to the specific tastes of their guests by asking them to create their own snack. The only limit is your own imagination - go for an ice cream bar, a candy bar or even a nacho or taco bar. There’s nothing better than fireworks when you want to celebrate. 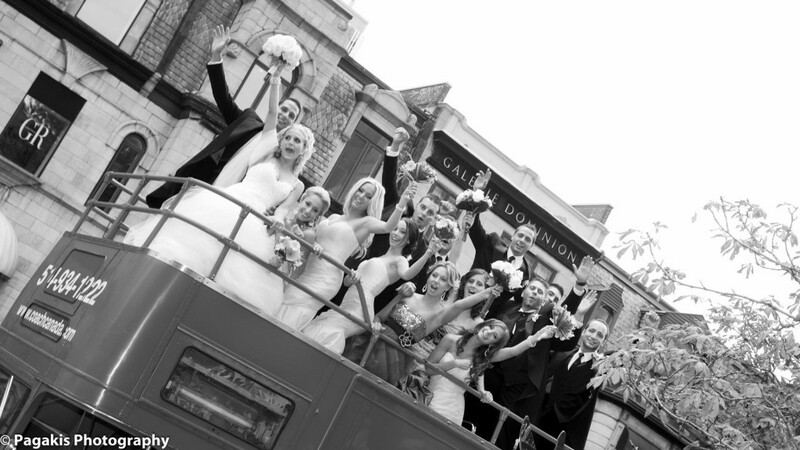 They are ideal for outdoor weddings or even indoors in a safe location. Dazzle your guests during the first dance or at the end of the reception. It’s the perfect ending to a magical evening. Add your favorite songs for a greater impact. Everybody on the dance floor! A successful wedding reception always involves great songs with people swarming the dance floor. To that end, there are several tricks of the trade that will ensure that everyone has a good time dancing at the wedding reception. Don’t forget that your guests are from different age groups. Make sure that the DJ or musicians have planned music that will appeal to everyone. If you prefer heavy metal, you might want to consider other music styles if you want to make sure that people will actually dance during the reception, such as Top 40 songs, disco, etc. 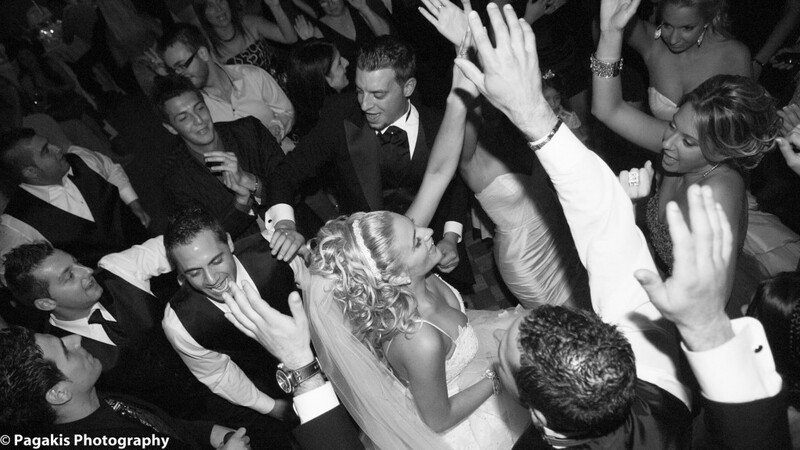 Once the dance floor is packed, keep it that way and don’t stop for things like the cake cutting ceremony or the bouquet toss. It is important to keep interruptions to a minimum once guests have started to dance. Wait for the right time and ask your musicians and DJ for advice.